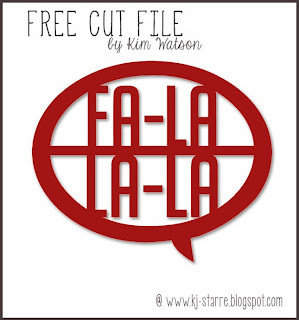 kim watson ★ design ★ papercraft: Another FREE cutting file + Christmas layout. 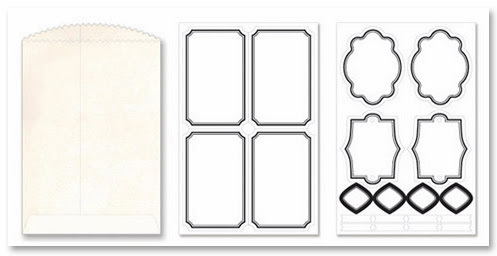 Another FREE cutting file + Christmas layout. Ha! you are shocked right?! x2 blog posts in one week, what can I say.... gotta love blog post scheduling. Never thought of doing it before. Duh!! 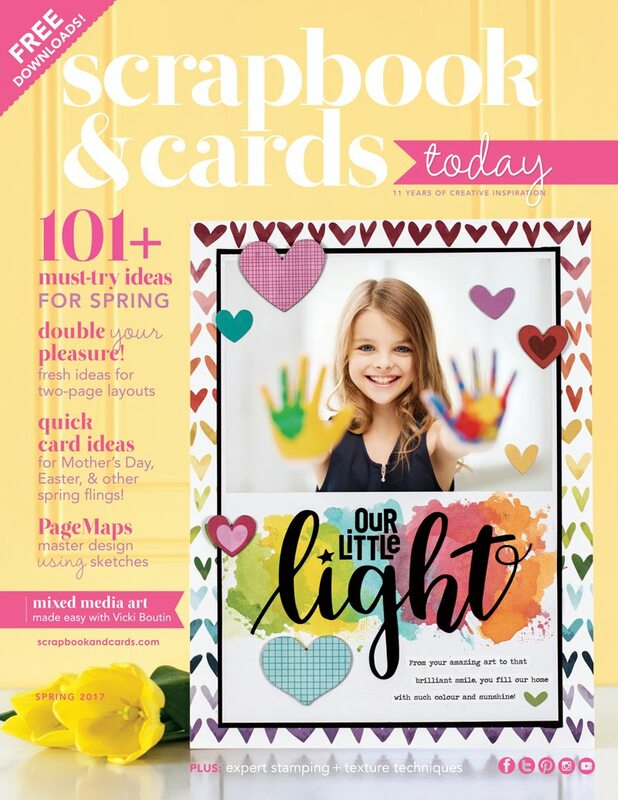 My talented friend, Debbie Hodge calls this layout style, a 'SPRALL'. It looks kinda chaotic but if you look carefully there is method...LOL. Notice my photo cluster...well initially I thought I'd include x4 photos, then thought the space for the fourth image would be a great place to put a Christmas bag embellishment & title. It adds just the right about of weight to the over all page design and helps achieve an unpredictable asymmetrical page layout. I was itching to use some of the cute glassine bags from Fancy Pants, so this was the perfect opportunity. The white labels included in the set came in real handy for my typed journaling. 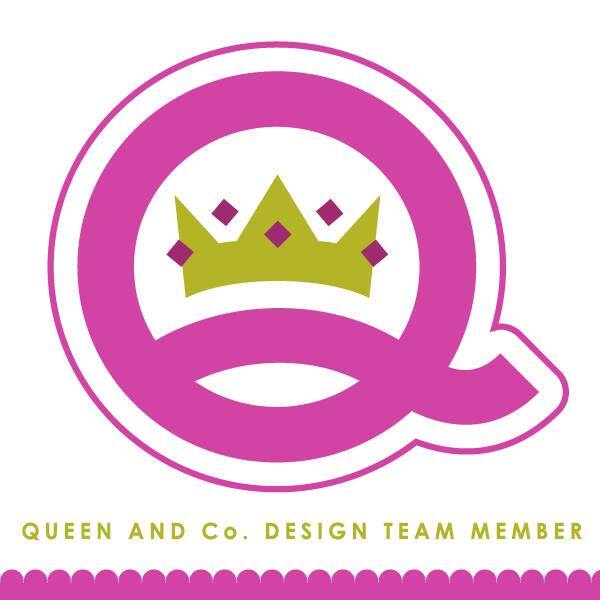 AND....ços I love you guys, I have included another FREE cutting file. The title speech bubble I used on my page for your personal use. 47 days. 12 hours. 14 mins to go..... hahaha! Feel the stress, I know I did when I realised! It's adorable, but clicking on the image doesn't do anything other than bring up the image. thank you Kim for another great cut file and another sweet layout of your beautiful boy!